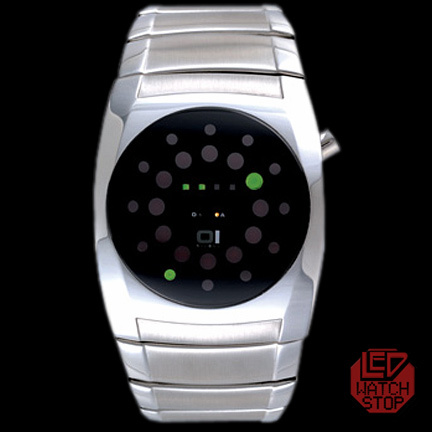 About LED Watch Stop: I can recommend this store to everyone. Good prices, very nice and friendly contact, very helpful. About the Lightmare: love this watch! I like large watches, so I bought the mens version for myself. It is a good quality and heavy watch. And it is BIG :-) Worth every dime!